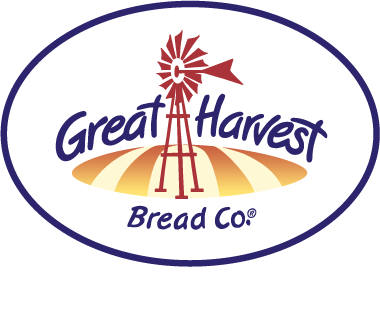 Great Harvest awards contracts for multi-unit owners to open stores in groups of at least three (approximately one store per year) based on our Hub & Spoke model. With this cost-effective model, the main bakery cafe is your Hub, and the additional cafe stores are your Spokes. The Spokes bake their own goodies, so the aroma of fresh baked goods still fills the store, but the bread is supplied by your bakery cafe Hub. This allows you to expand your footprint and "own" your territory at a reduced cost per store, as you don't have to invest in the same amount of square footage and baking equipment at all locations. With the Hub & Spoke model, you have the flexibility to capture desirable high-traffic areas with as little as 1,500 square feet, providing greater revenue opportunities at a lower cost. You can reach customers in downtown and "Main Street" locations where competitors like Panera can't, due to their higher minimum square footage requirements. Your food is made-from-scratch locally every day, and delivered to your Spoke stores straight from the oven of your nearby Hub location. Your products are quality controlled by you, ensuring your customers always enjoy the freshest, best-tasting products at every location.